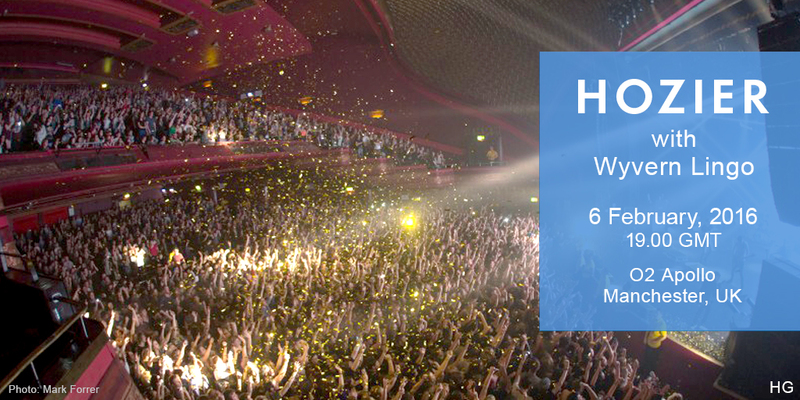 Hozier played the 02 Apollo in Manchester, England on Saturday, 6 February, 2016. Wyvern Lingo opened. Capacity 3,500. Manchester was the last night of the UK tour and the last night that old friends Wyvern Lingo would be supporting Hozier. 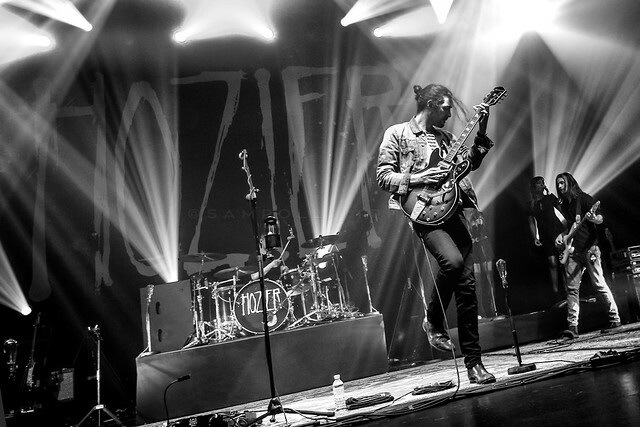 @hozier was beyond amazing last night! Tagged 02 Apollo, Manchester, Wyvern Lingo. Bookmark the permalink.